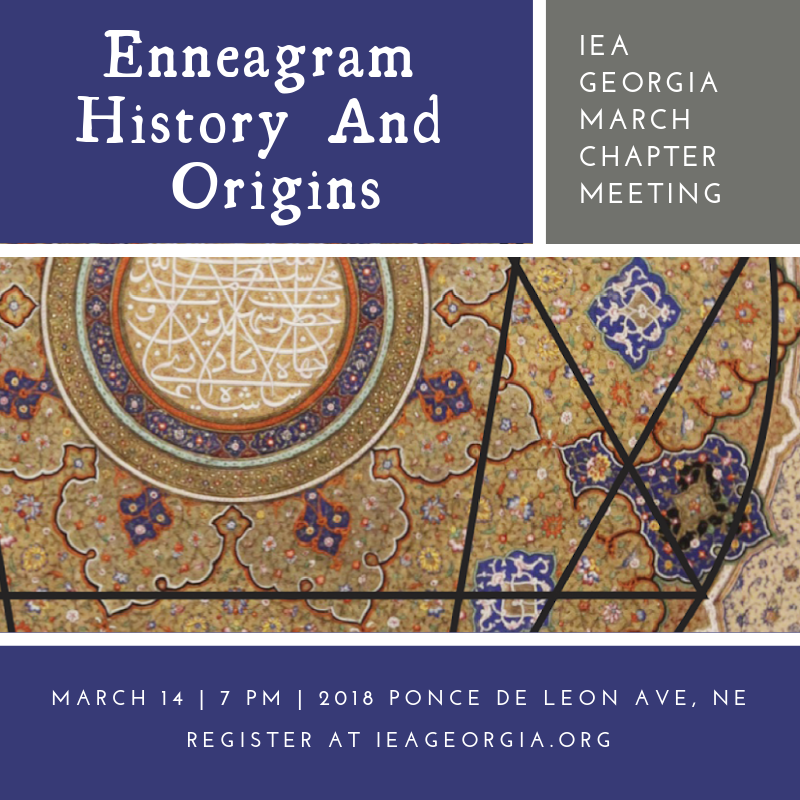 Where did the Enneagram come from and how has it been developed in modern times? Join us for an evening of learning and exploration. Martha Eskew was one of the visioners of building an Enneagram community in Atlanta. 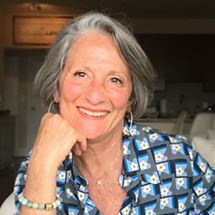 After a long career in executive search, coaching, and teaching, Martha now spends her time and talents pursuing her values of service, spirituality, beauty, and curiosity. She travels to study the Enneagram of transformation / Fourth Way work, for the beach and for fun with friends. As an instinctive type (9 with 8 wing) she loves nothing more than deep engagement and dancing.